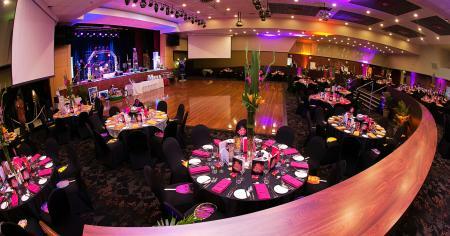 Wests Convention Centre is the premier space in the Hunter for any event. 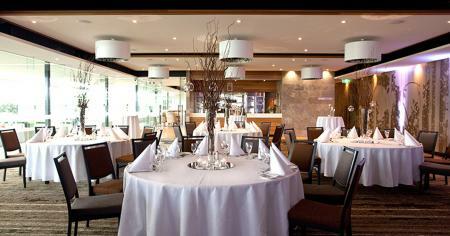 We offer a wide range of rooms and spaces specifically designed for all types and sizes of events. 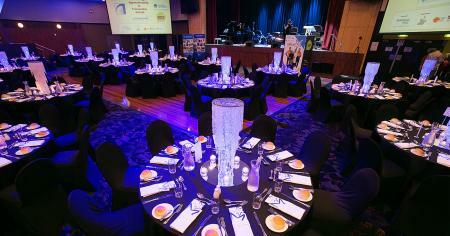 Our staff are dedicated to the success of your event so planning to impress your guests has never been easier.